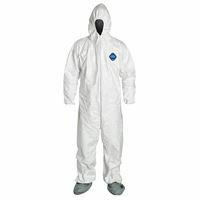 Drawing on decades of experience in the field, the Tyvek® Classic Xpert garment offers enhanced protection against a range of threats, from water-based chemical liquid splashes, asbestos, pharmaceutical and radioactive particulates to biological hazards. Its fabric offers a barrier to permeation by liquids when tested according to EN ISO 6529 Method A, performed on white Tyvek® fabric.It passes the new and more stringent Type 6 test method and demonstrates greater protection when tested according to the whole suit Type 4 spray test (EN ISO 17491-4 method B). 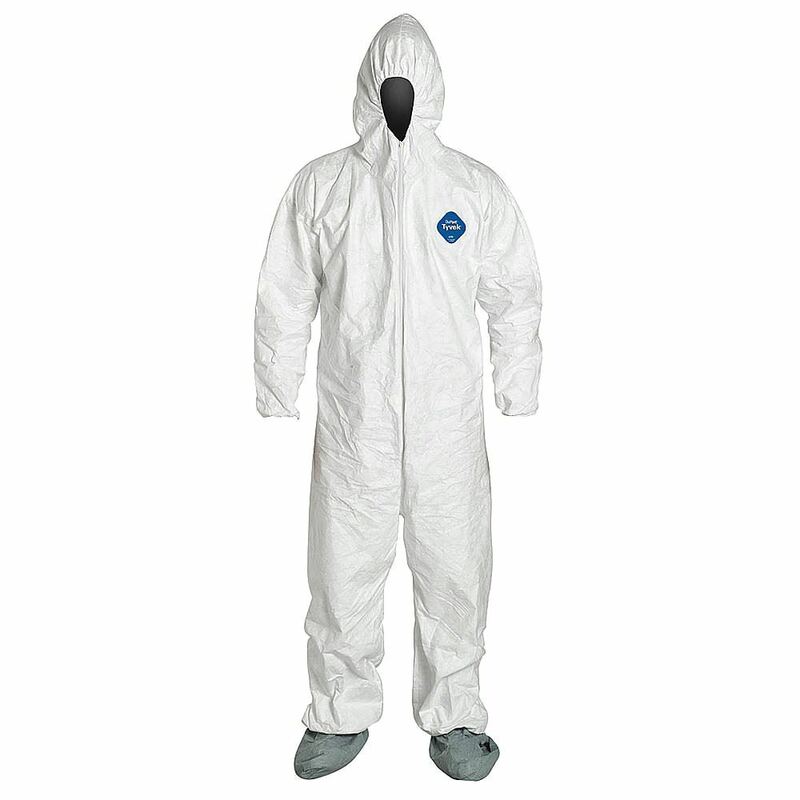 Moreover, Tyvek® Classic Xpert sets a new standard in particulate protection, with only 0.8% whole suit inward leakage compared to 5% with Tyvek® Classic and to 8% with a typical Microporous Film (MPF). The excellent design and overall ergonomic shape of the garment ensures a perfect fit and protection whilst moving, across a whole host of applications.